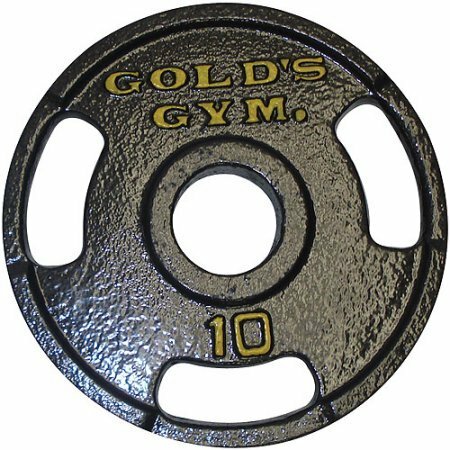 Gold's Gym Grip Plate (10 Lbs., Set of 2) by Golds Gym at Strongman Pictures. Hurry! Limited time offer. Offer valid only while supplies last.